A 90-minute stage production exploring the life and inventions of Nikola Tesla. With live physics demonstrations, digital animation, an original string and electronic musical score and contemporary choreography. through arts and technology collaborations. to develop works that enrich our community. through the integration of media and performance. 1. Of or relating to harmony. 1. Any of a series of musical tones whose frequencies are integral multiples of the frequency of a fundamental tone. 2. Physics A wave whose frequency is a whole-number multiple of that of another. 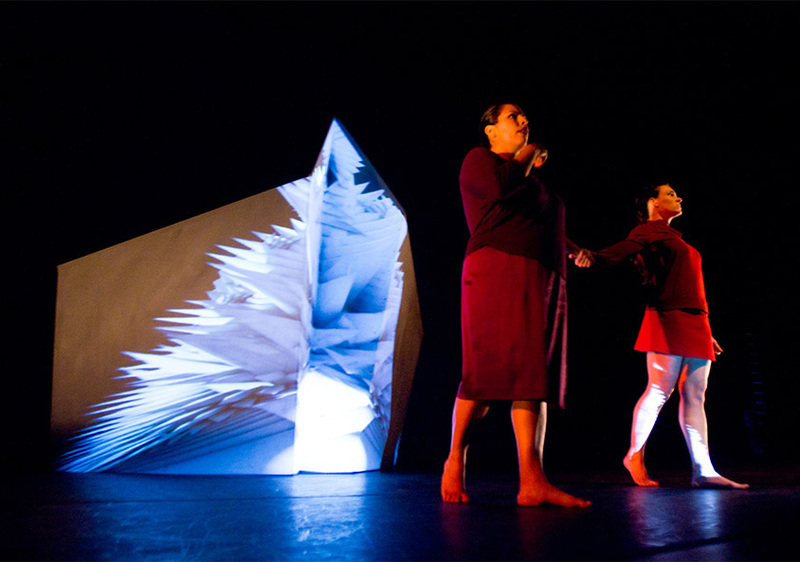 Harmonic Laboratory is an award-winning art collective that has curated art festivals and developed works for stage, gallery, and common spaces since 2010. We are a collective of artists, thinkers, educators and innovators that investigate the human experience through the integration of media and common theme. Our mission is to integrate art, science, and the humanities in the development of creative works that tell stories and unpack the dense cultural content around us. We believe such projects serve a greater educational purpose and enrich community through performative art. 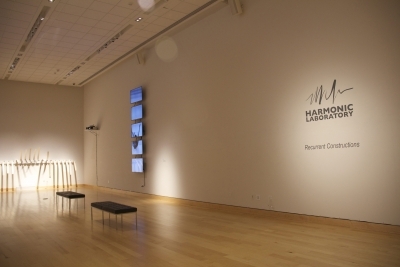 Harmonic Laboratory is committed to providing resources and support to projects and participants that endeavor to cross boundaries of discipline, ideology, and form in the creation of innovative and compelling artwork. Harmonic Laboratory consists of choreographer Brad Garner, animator John Park, composer Jeremy Schropp, and intermedia artist Jon Bellona. 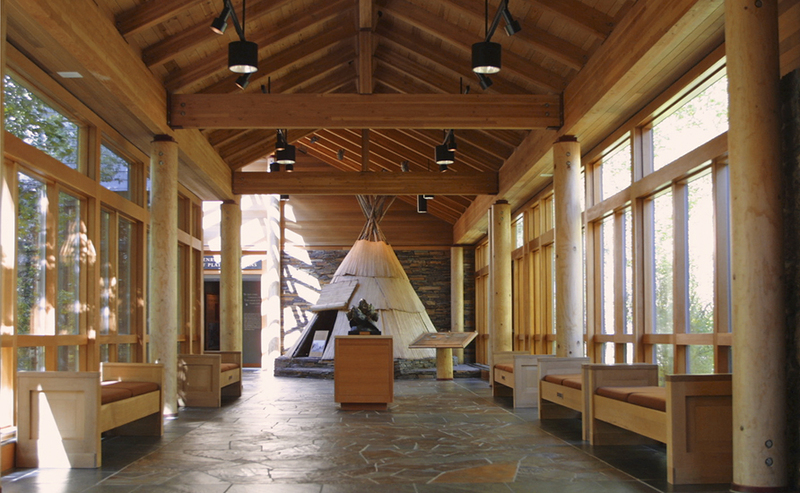 Harmonic Laboratory is pleased to announce its inclusion as a commissioned artist for High Desert Museum’s Water in the West exhibit, opening April 19, 2019. We will craft a multimedia art installation, responding to the theme or subject matter of the project Water in the West. 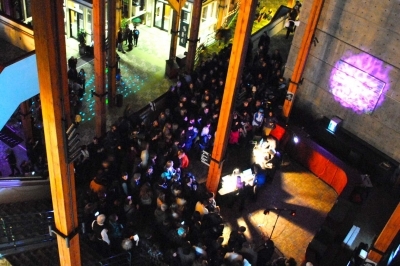 Transforms the city of Eugene, OR into a musical instrument. 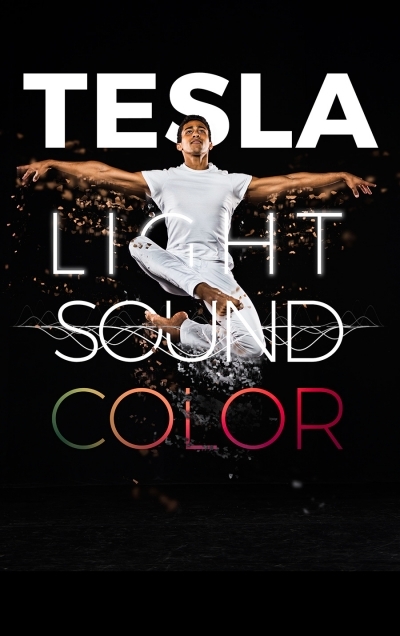 A 90-minute stage production on the life and work of inventor Nikola Tesla. Show includes live physics demonstrations, digital animation, an original string and electronic musical score, and contemporary choreography. 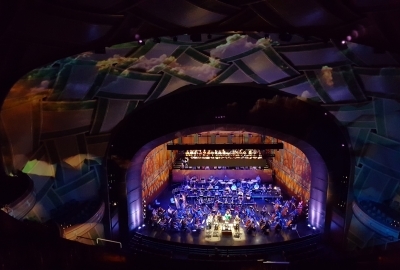 Custom, digital imagery for Hector Berlioz's work performed by the Eugene Symphony. 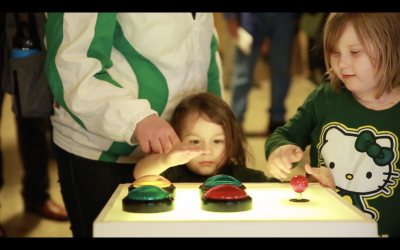 An annual Digital Arts festival in Eugene, OR in partnership with the City of Eugene's Cultural Services. Art exhibition at the Duke Gallery (Harrisonburg, VA) featuring seven original, intermedia works.